Special Guest: Max Amini. 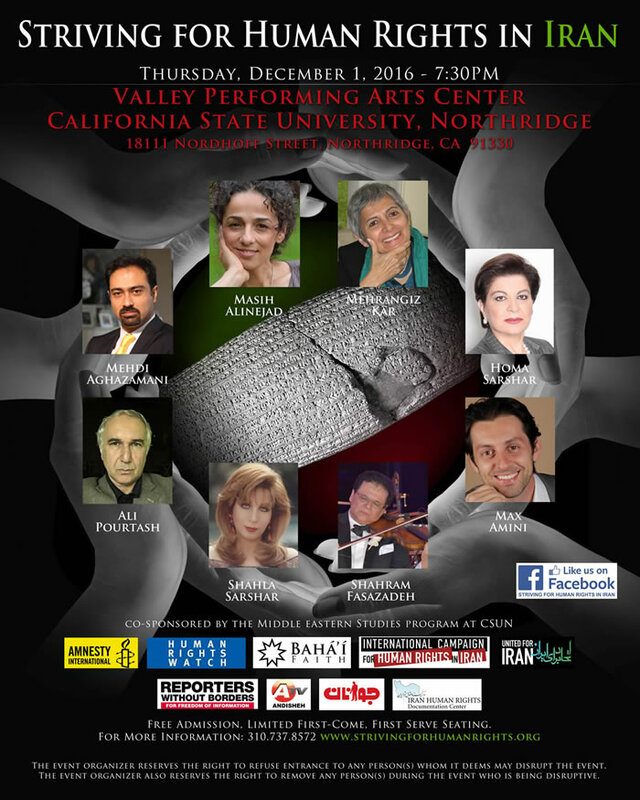 at 7:30 PM at Valley Performing Art Center, California State University, Northridge. 18111 Nordhoff St, Northridge, California 91330 . information:310.737.8572 .